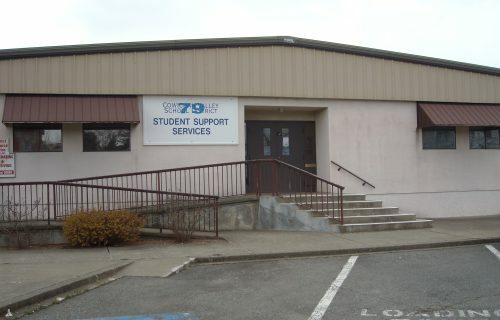 Welcome to Cowichan Valley School District, Support Services. Browse these pages for the latest updates and information. The Support ServicesTeam provides both direct and consultative services to students with special needs and the staff that supports them. Our professionals and paraprofessional staff work in partnership with the school-based team to address the challenges faced by students with diversities.